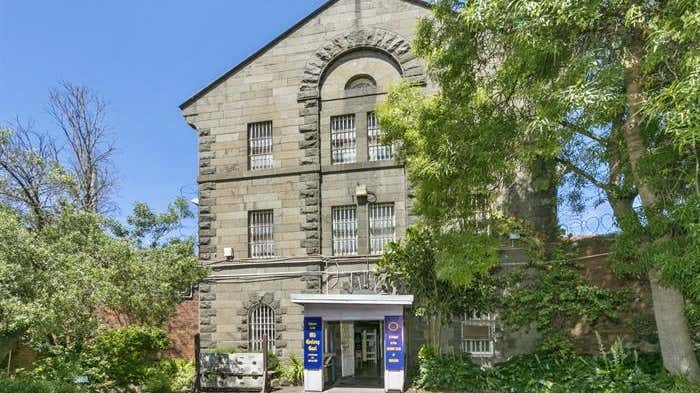 Colliers International are excited to offer the Old Geelong Gaol For Sale by a Tender campaign. 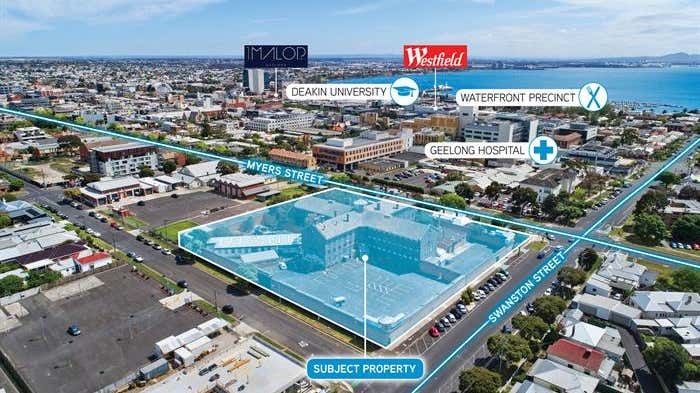 Such an iconic property rarely comes on the market, this is an opportunity not to be missed. 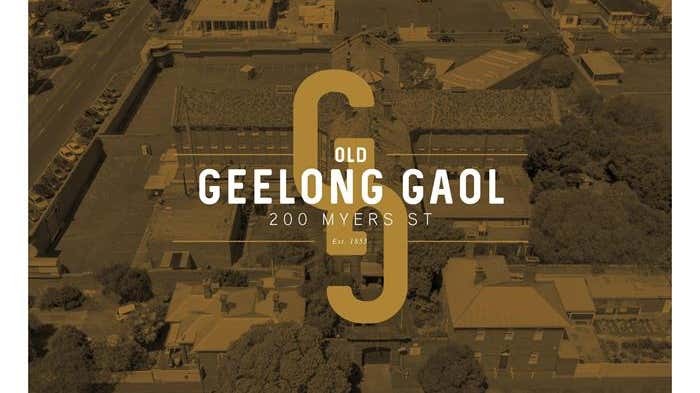 The Old Geelong Gaol offers an exciting opportunities for developers to develop the space whilst respecting and keeping the integrity of the Old Geelong Gaol.